The Actors Fund has announced that The Boys in the Band has added a Special Midnight Performance for The Actors Fund. This benefit performance will be held on Thursday, July 26, 2018 at 11:59 pm at the Booth Theatre (222 West 45th Street). 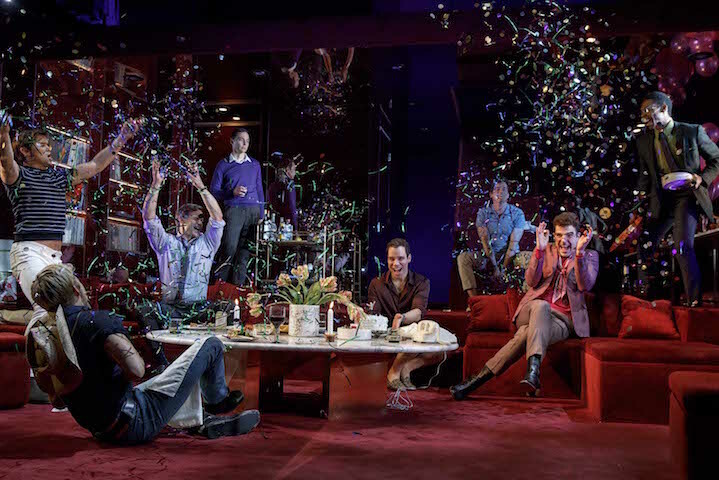 Celebrating its 50th Anniversary, the fiercely funny and groundbreaking play The Boys In The Band is now on Broadway for the first time ever in a strictly limited engagement through August 11. Mart Crowley’s landmark 1968 play centers on a group of gay men who gather in a NYC apartment for a friend’s birthday party. After the drinks are poured and the music turned up, the evening slowly exposes the fault lines beneath their friendships and the self-inflicted heartache that threatens their solidarity. A true theatrical game-changer, The Boys In The Band helped spark a revolution by putting gay men’s lives onstage—unapologetically and without judgment —in a world that was not yet willing to fully accept them. The production features Jim Parsons (The Big Bang Theory, An Act of God), Zachary Quinto (Star Trek, American Horror Story), Matt Bomer (The Normal Heart, White Collar, Magic Mike) and Andrew Rannells (The Book of Mormon, Girls). 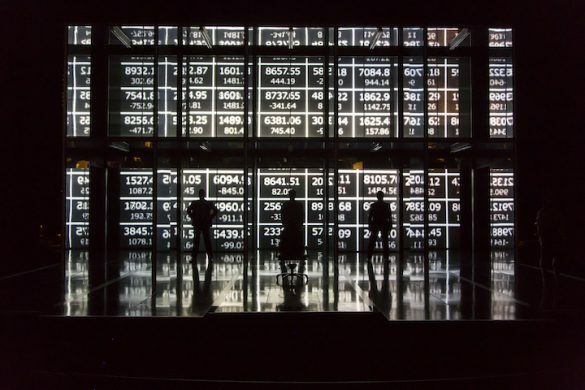 The production also includes Charlie Carver, Robin De Jesús, Brian Hutchison, Michael Benjamin Washington and Tuc Watkins, and is directed by two-time Tony Award winner Joe Mantello (The Humans, Other Desert Cities, Wicked).